Dixie Kong is back to join the adventure as a playable character alongside Diddy Kong. 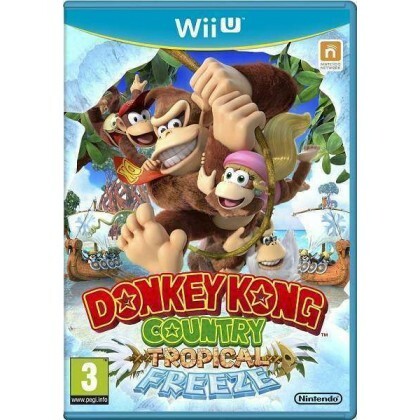 Either can buddy up with Donkey Kong, and each character offers a different game-play experience. Enhance Donkey Kong’s exploration and unlock secrets with a new move that involves “plucking” items right out of the ground.